out of your pet's travels. Moving to another country with your pet? Finding the process stressful and overwhelming? You are not alone! And Pack Your Pets Travel, located in Wichita, Kansas and serving surrounding areas, is here to help. Simply, Pack Your Pets Travel helps families with pets relocating outside the US. We care about pets – and their people! And we understand that the process of making all the necessary arrangements in advance of your trip can be overwhelming for both you and your veterinary office. Many steps are required, each country has its own very specific rules and any delay or problem is out of the question. Our experienced staff can help take the worry and hassle out of preparing your pet for travel by ensuring that all requirements are met and everything is in order before you start your journey. Let us sit down with you and your pet, tell us where you are going, and together with your veterinarian, we can work out an easy and comprehensive plan that puts your mind to rest about your furry or feathered family member reaching their destination safely and in a timely manner. 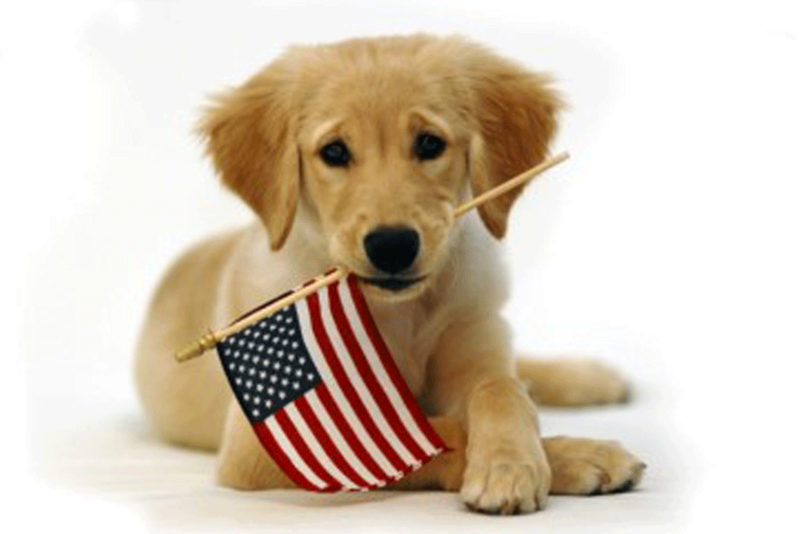 Pack Your Pets is a proud supporter of our Armed Forces! For the distinguished men and women who serve our grateful nation, Pack Your Pets Travel offers a military discount for anyone relocating due to deployment or a PCS. Let us help make sure your four-legged family member arrives at your new station quickly, safely and with as little stress as possible.